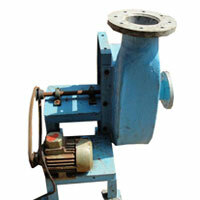 The company is a well-established Manufacturer and Supplier of Industrial Blowers in Mumbai (India). The company offers a wide range of the Industrial Blowers to the clients and the range is inclusive of Belt Drive Blowers and Centrifugal Blowers. 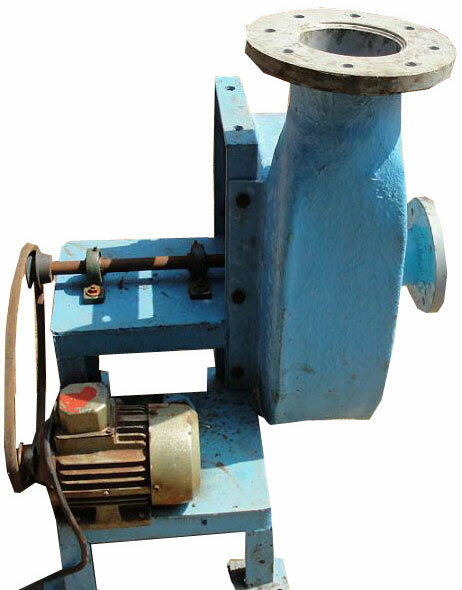 The Industrial Blowers are fabricated using the best grade raw materials and the company ensures that the entire range complies with the industrial norms. 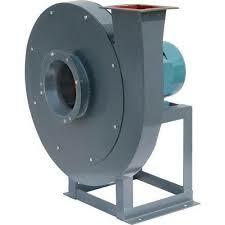 Having numerous applications in the industrials sector, the Industrial Blowers are widely demanded by the clients.